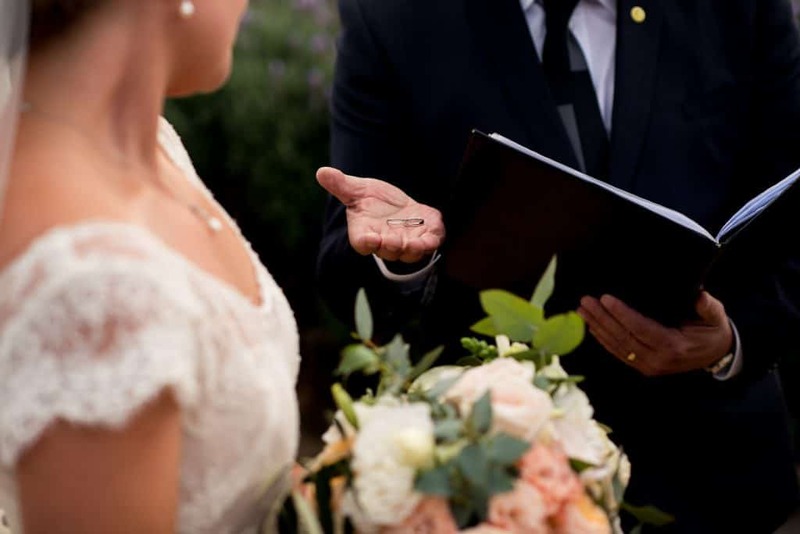 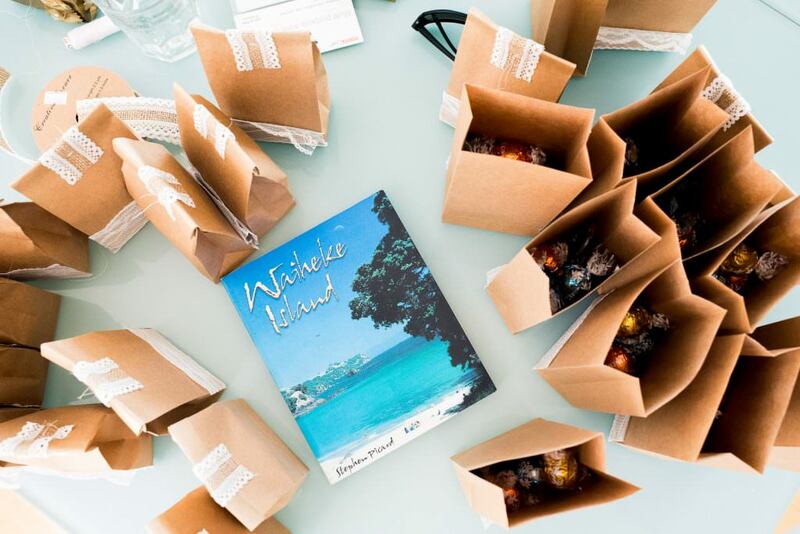 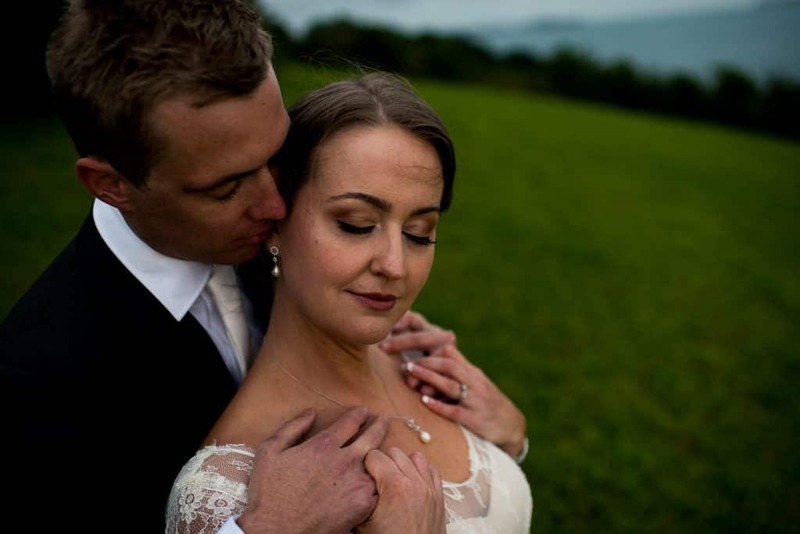 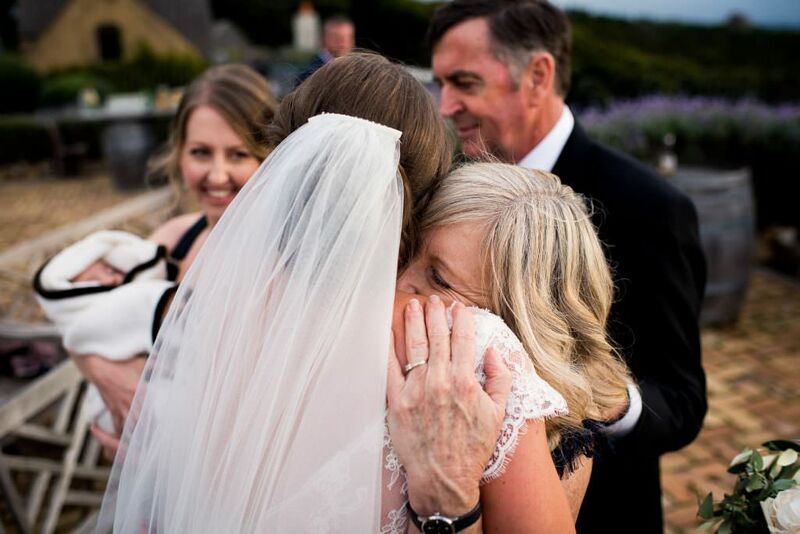 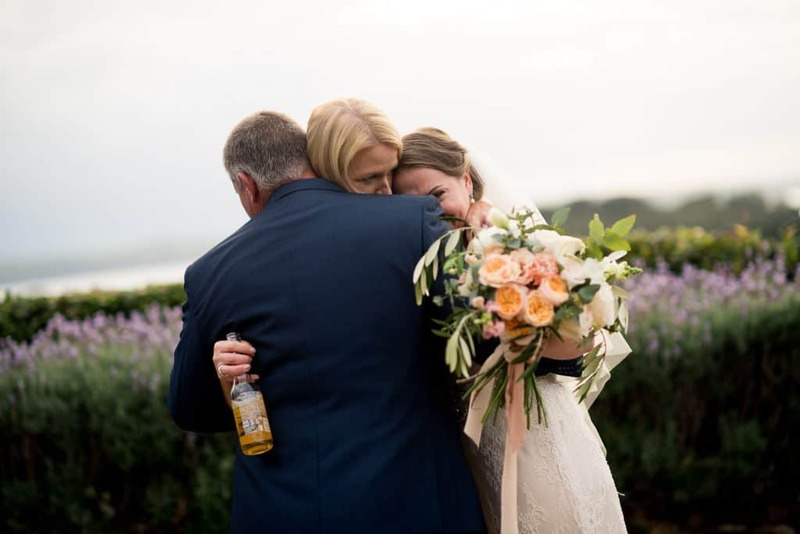 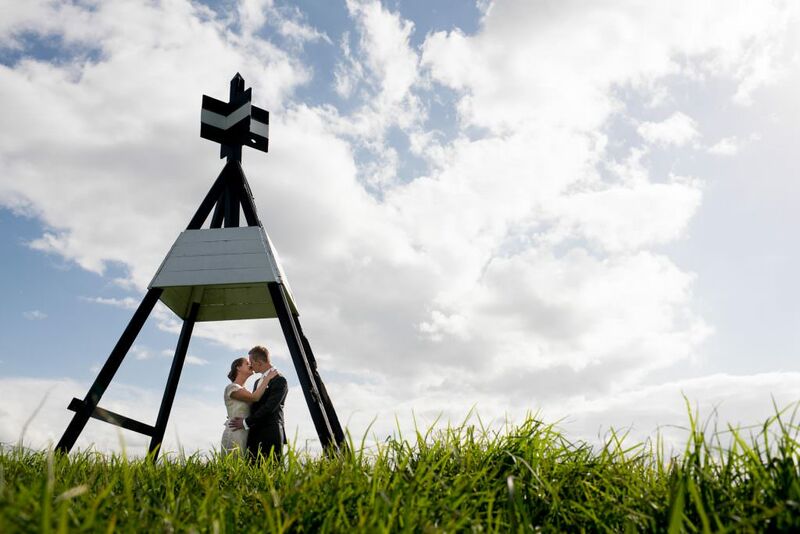 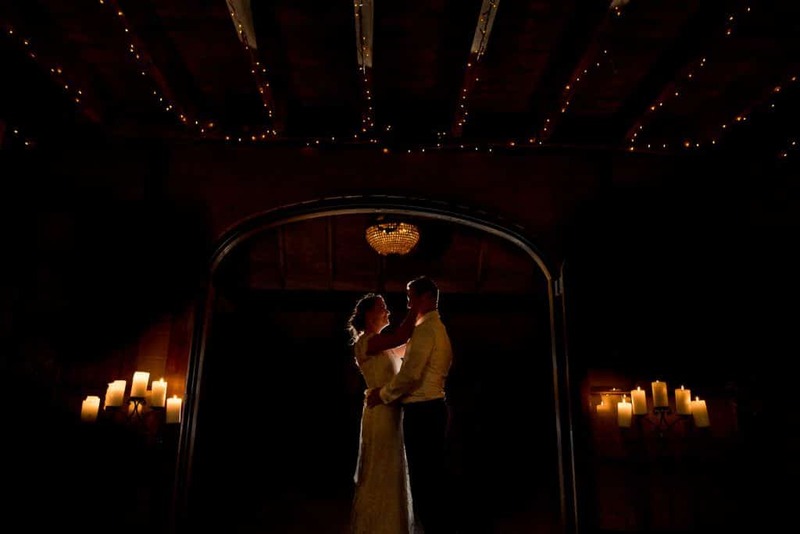 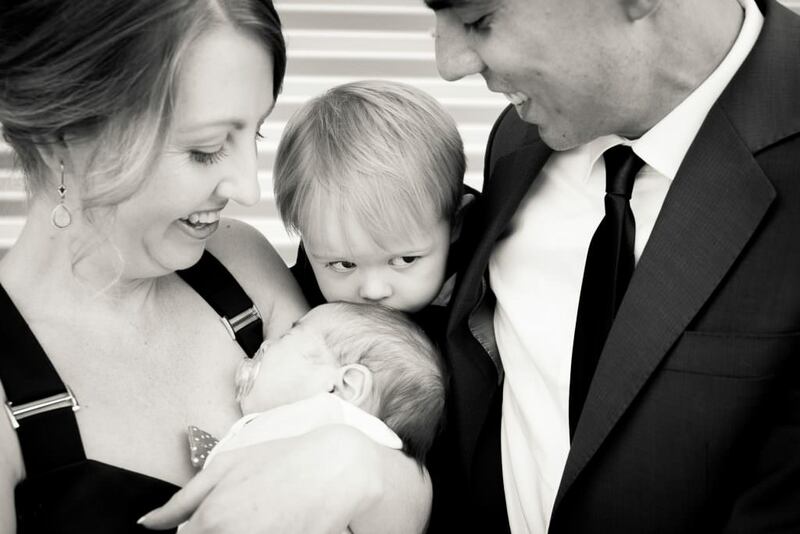 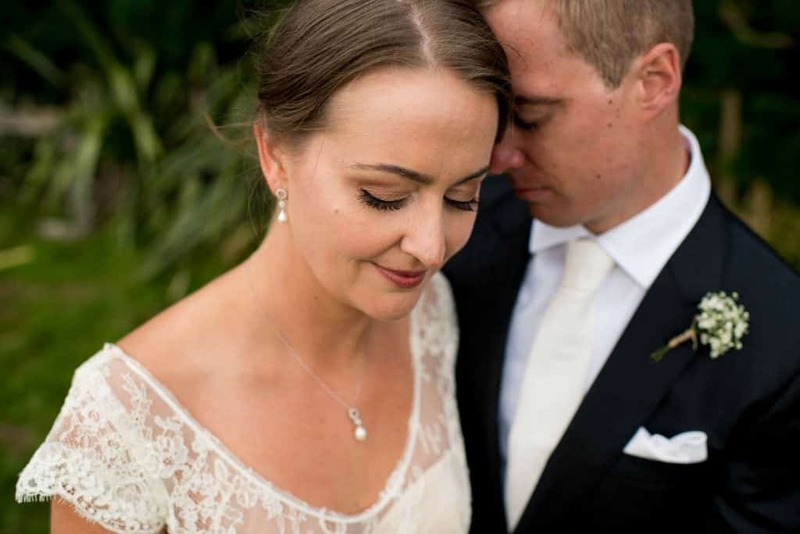 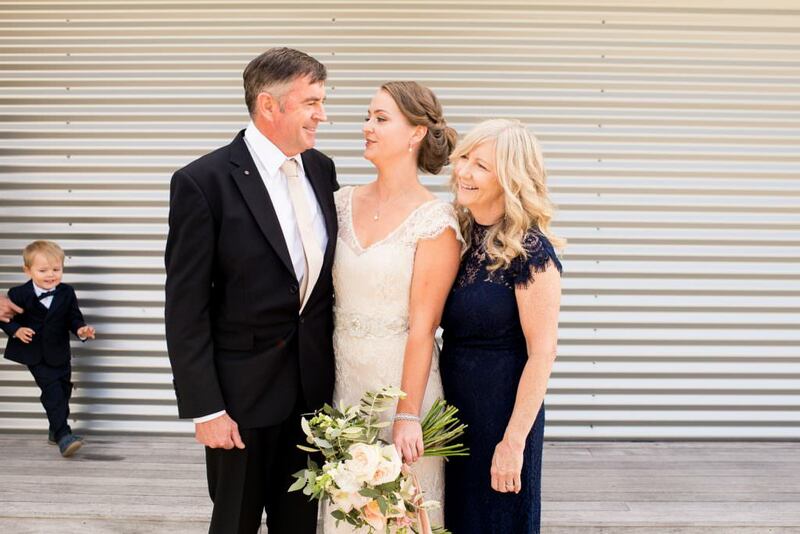 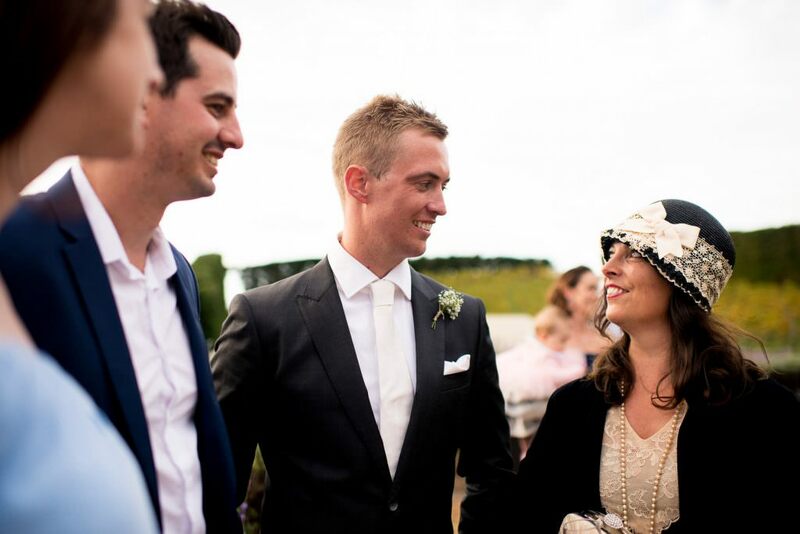 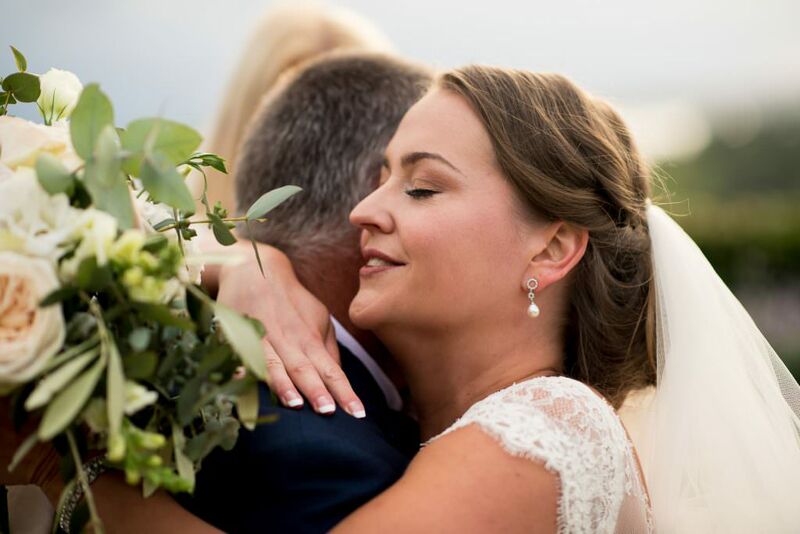 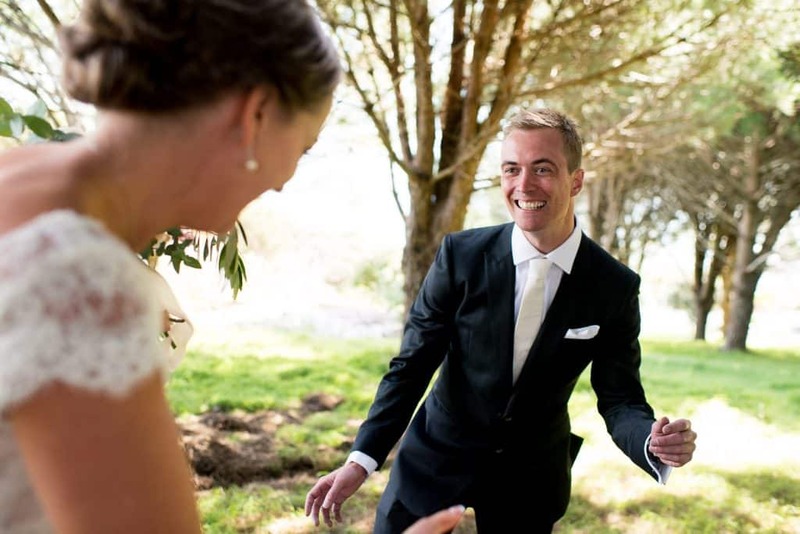 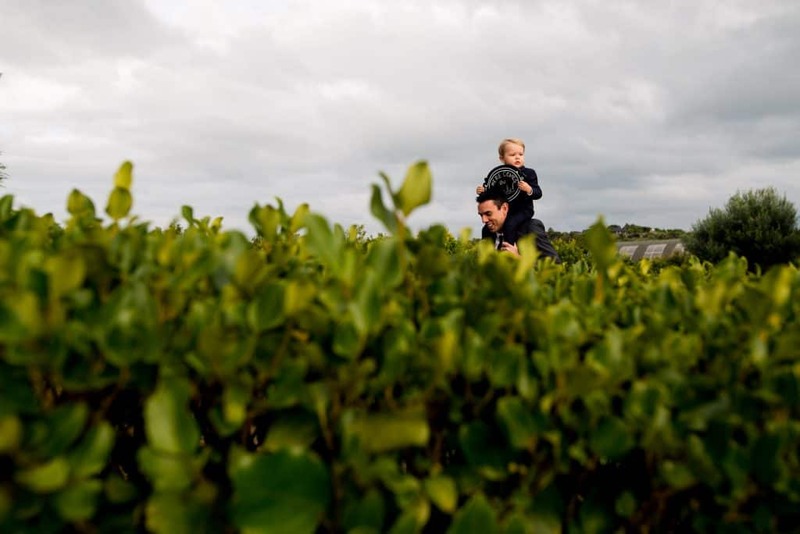 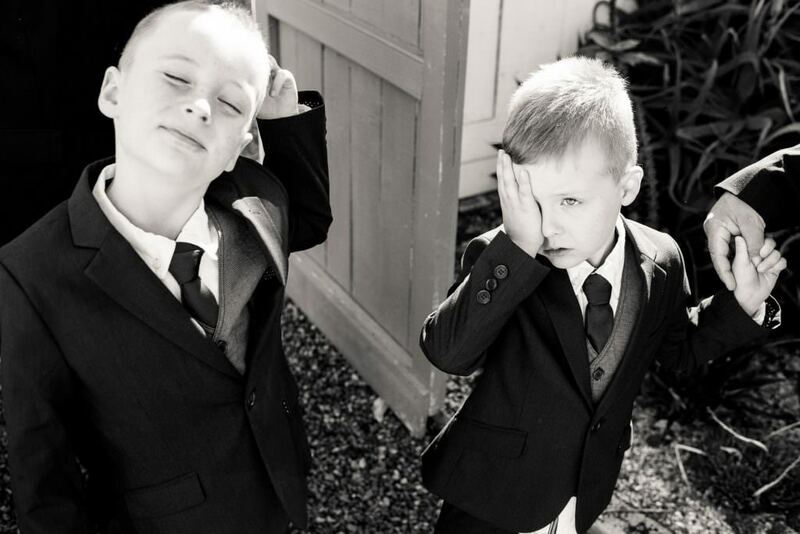 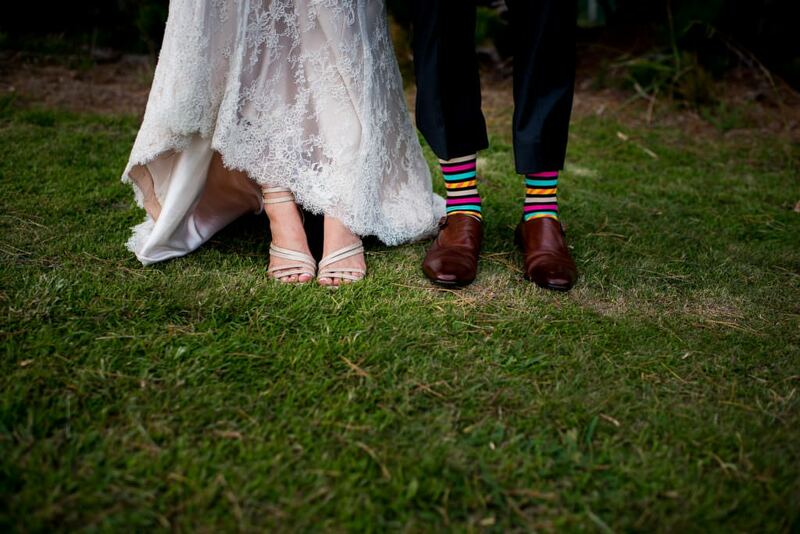 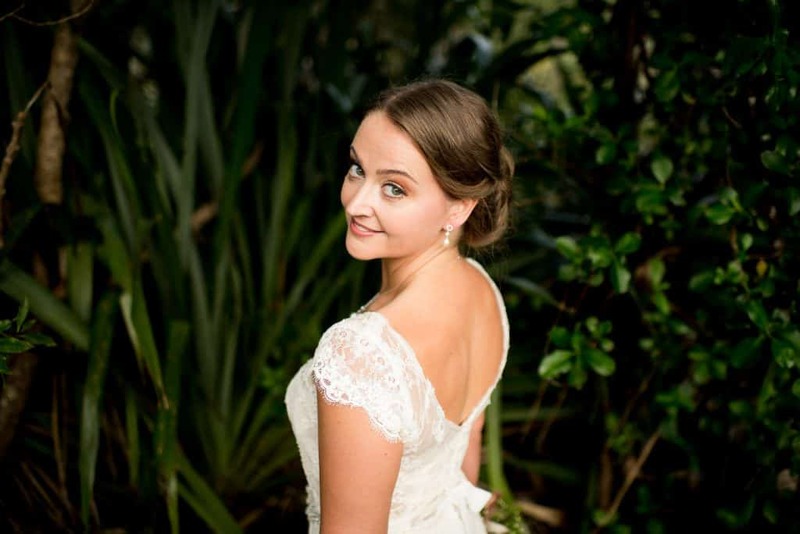 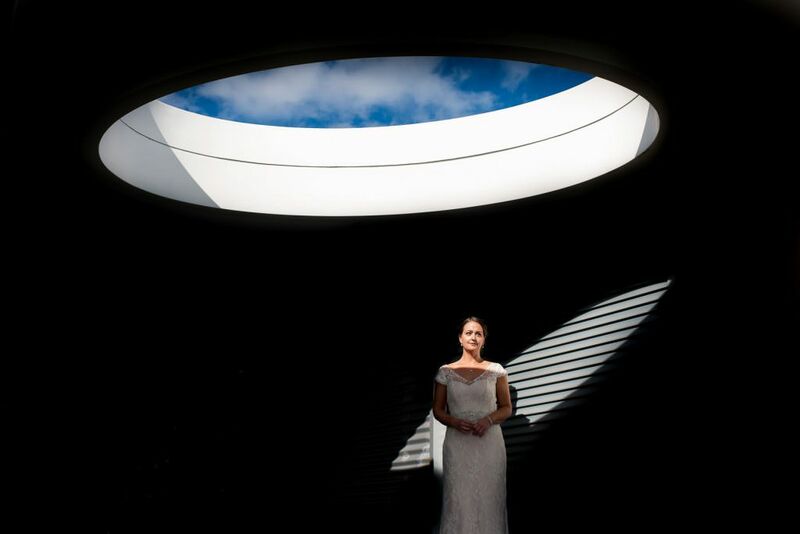 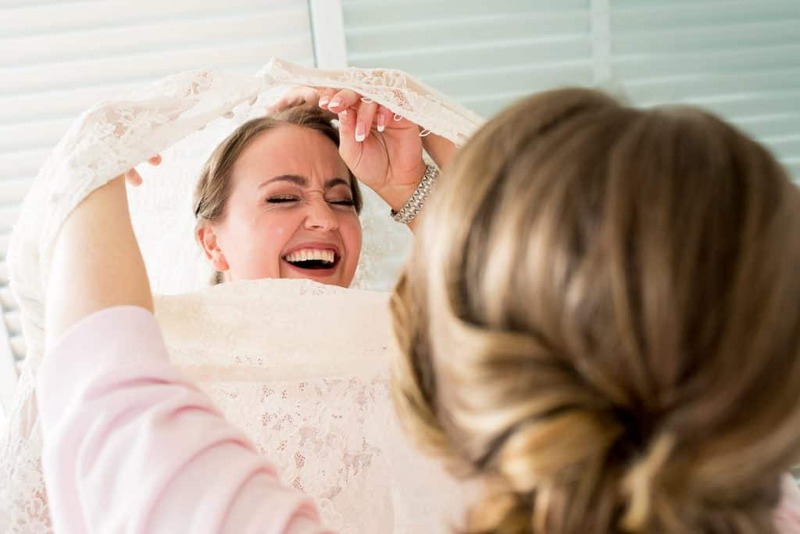 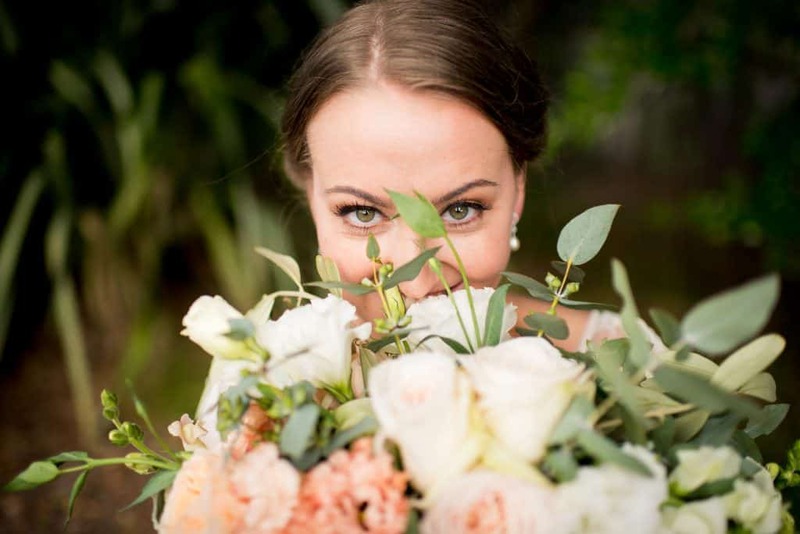 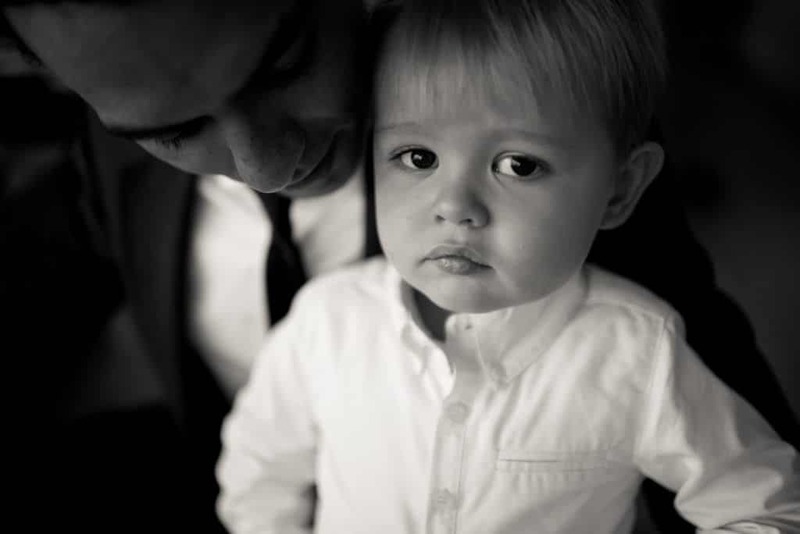 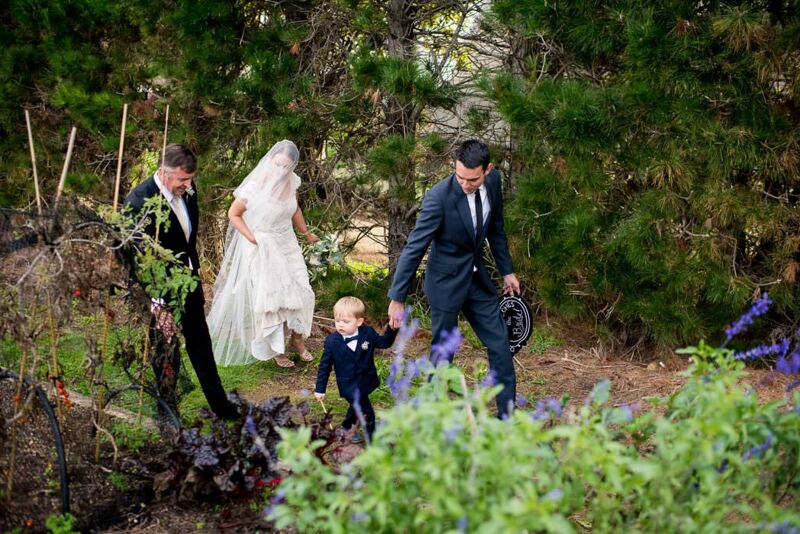 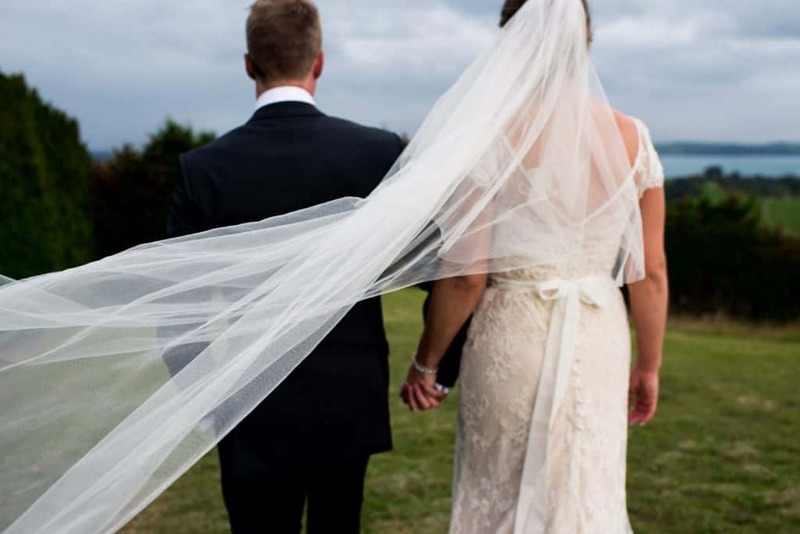 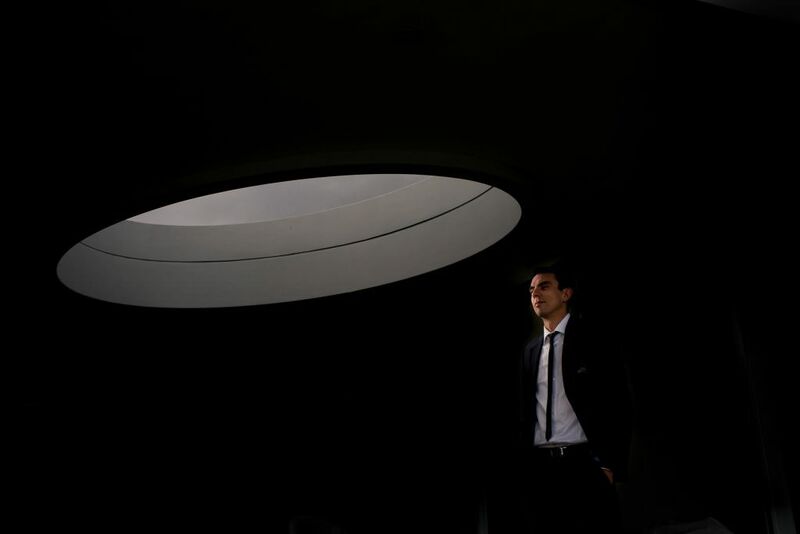 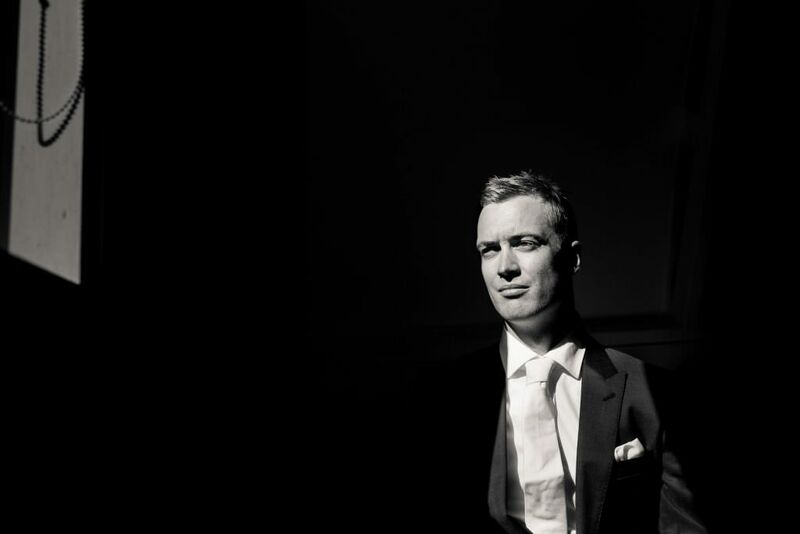 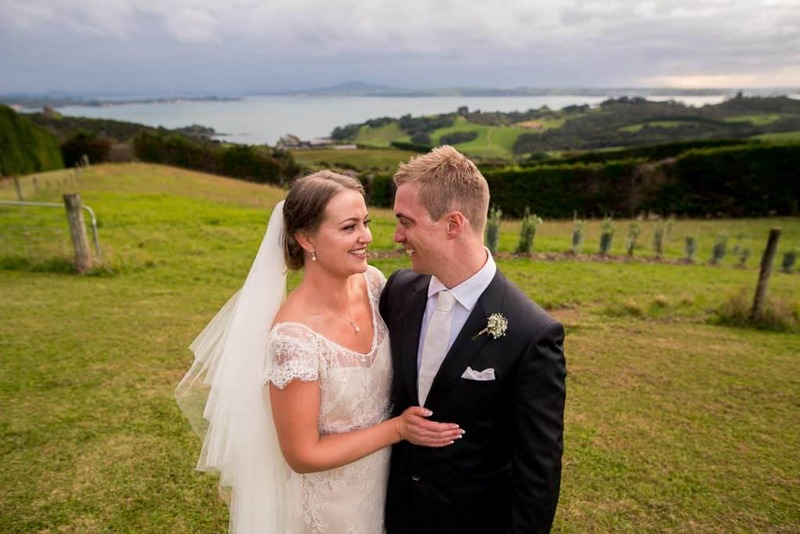 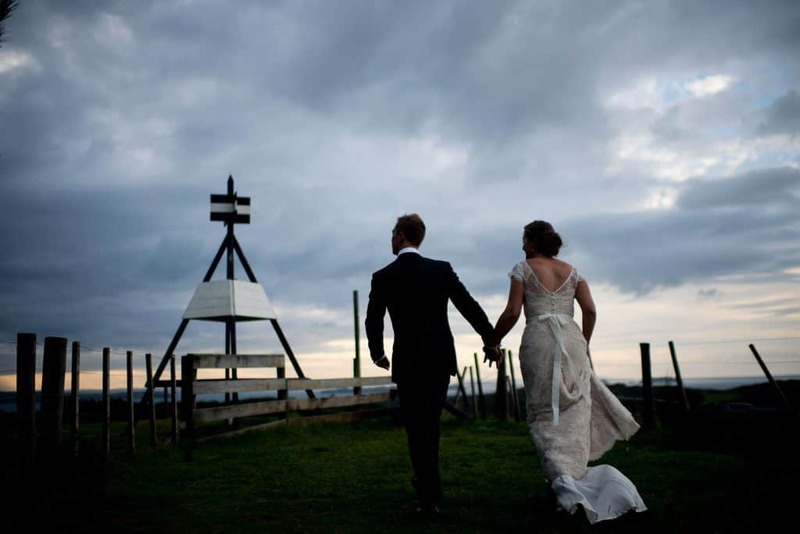 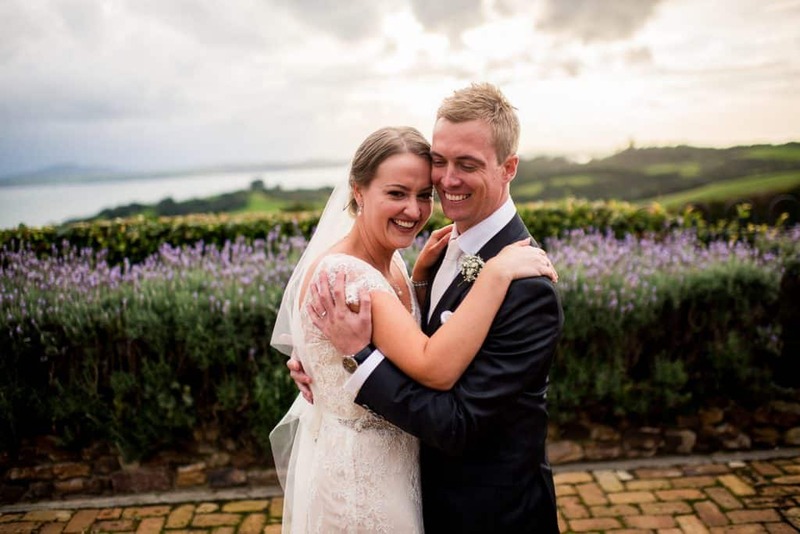 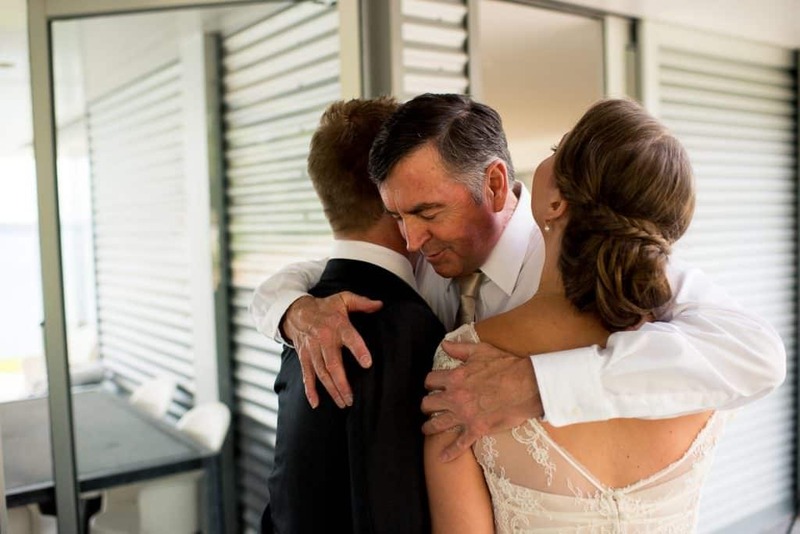 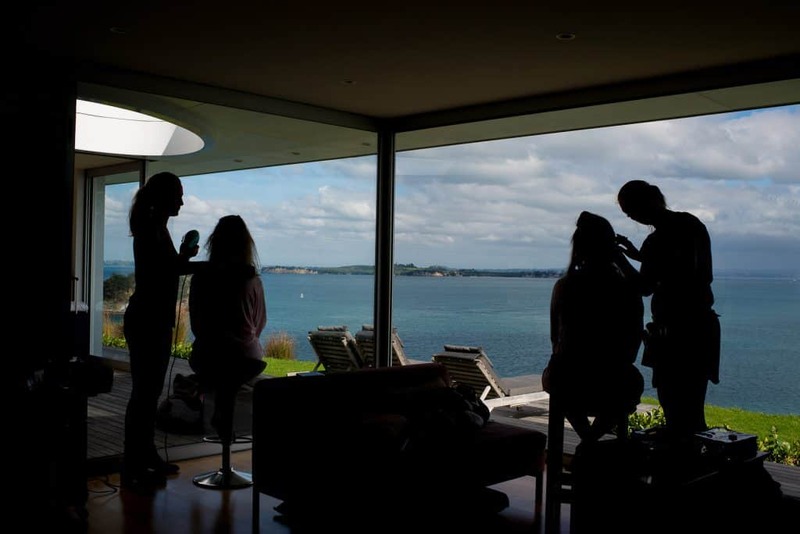 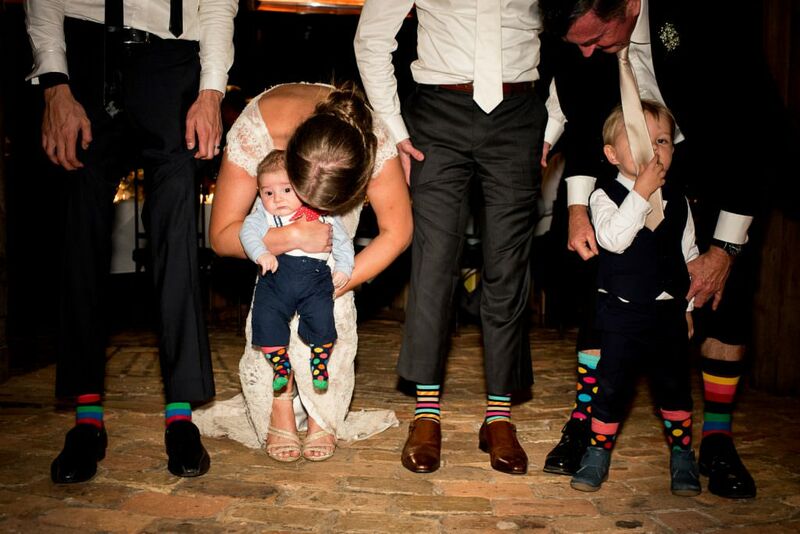 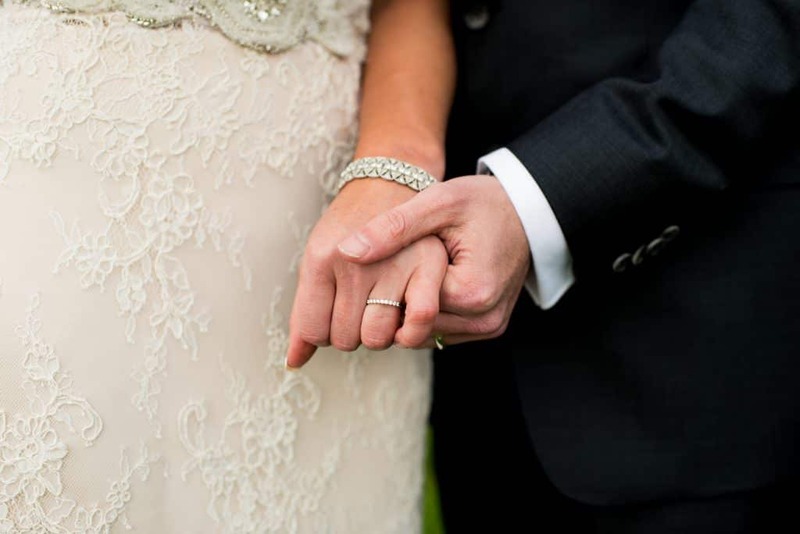 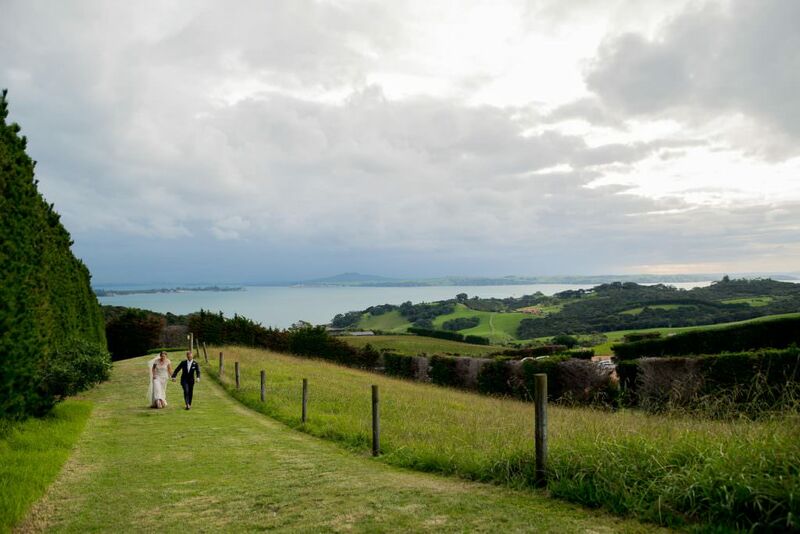 I’d been looking forward to this Waiheke Island Wedding for a long time. 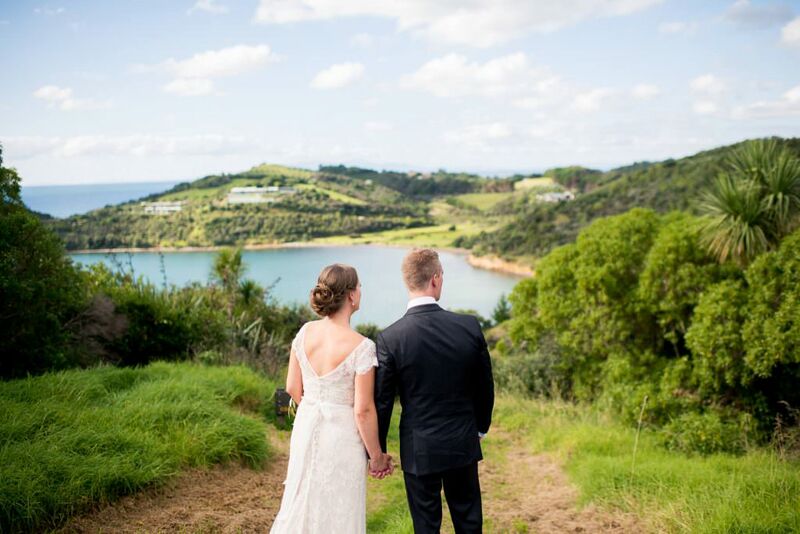 I’d heard from many people that Waiheke Island was a beautiful location for a wedding, and was excited to photograph Kate & Jordan’s big day. 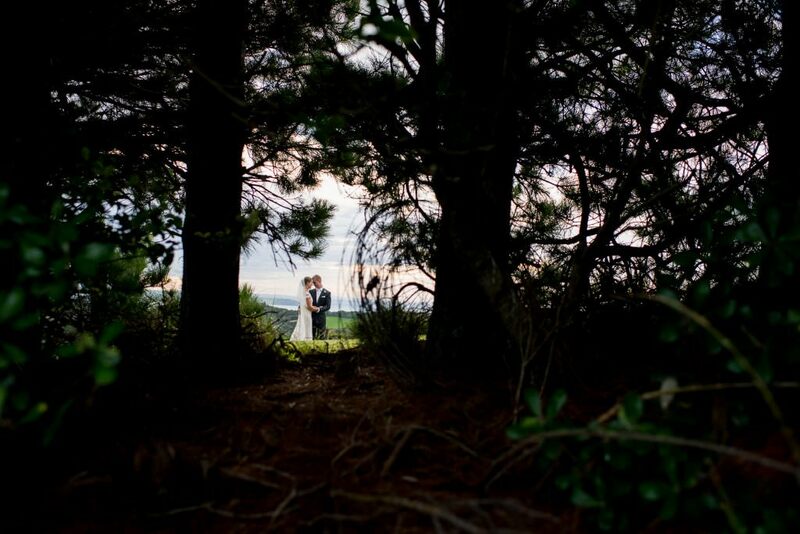 As with all destination weddings, I arrived a couple of days early so that I could scout the area for wedding day photo opportunities. 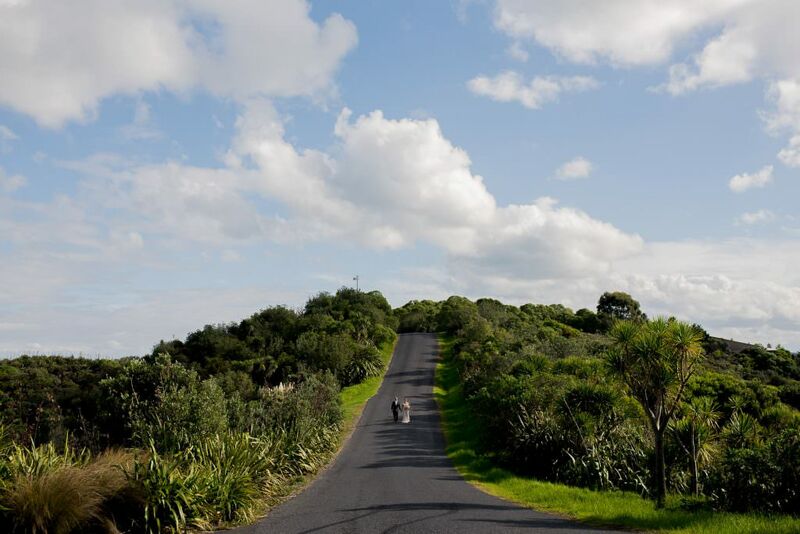 After climbing up every cliff and tramping through every field on the island, I came to the conclusion that the whole of Waiheke was beautiful, and that I was spoiled for choice! 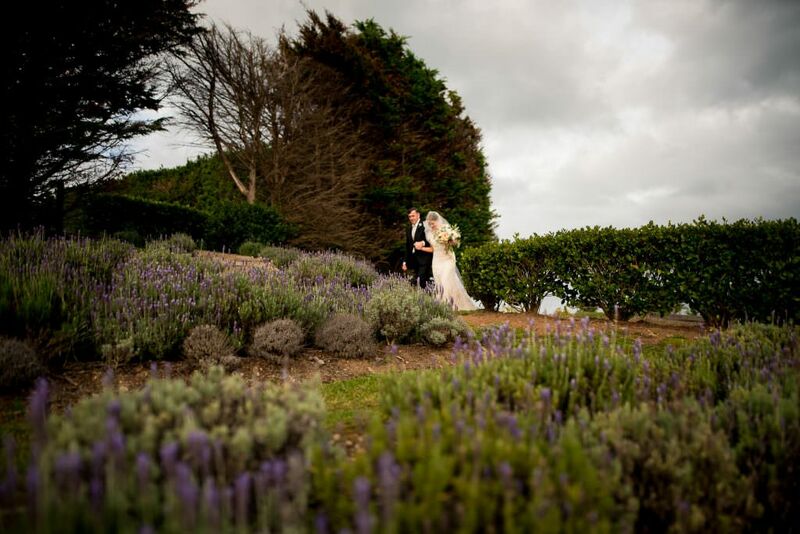 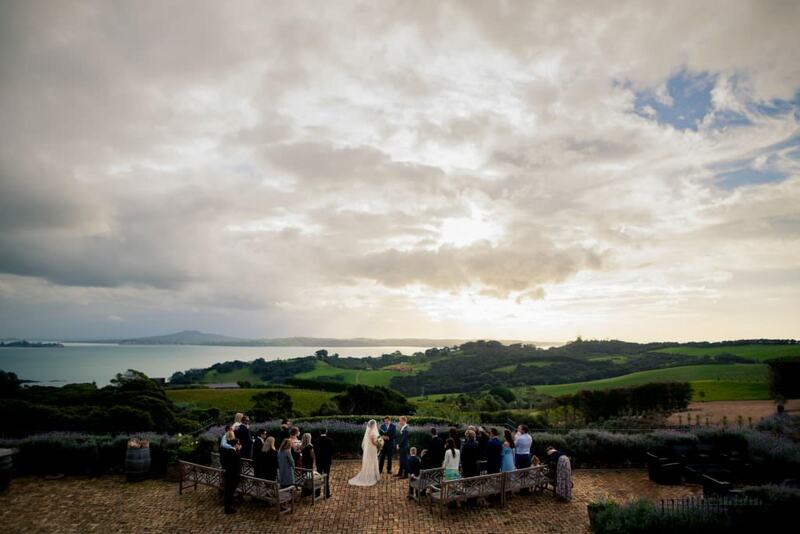 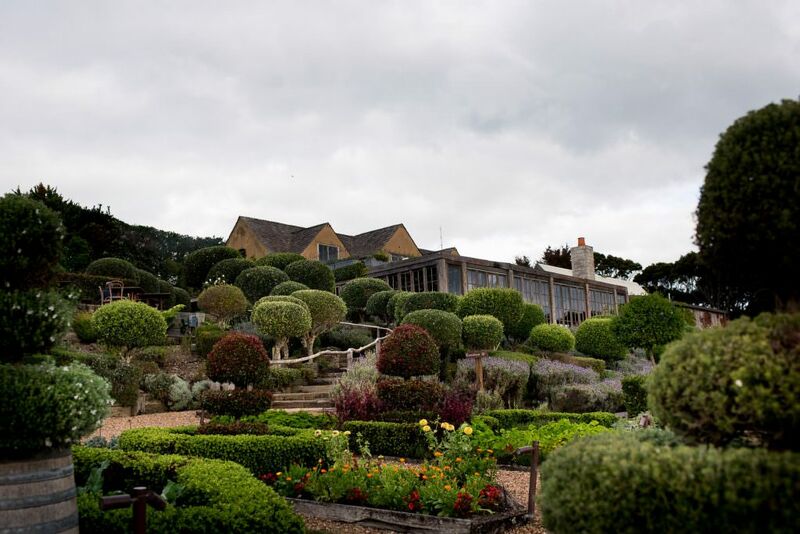 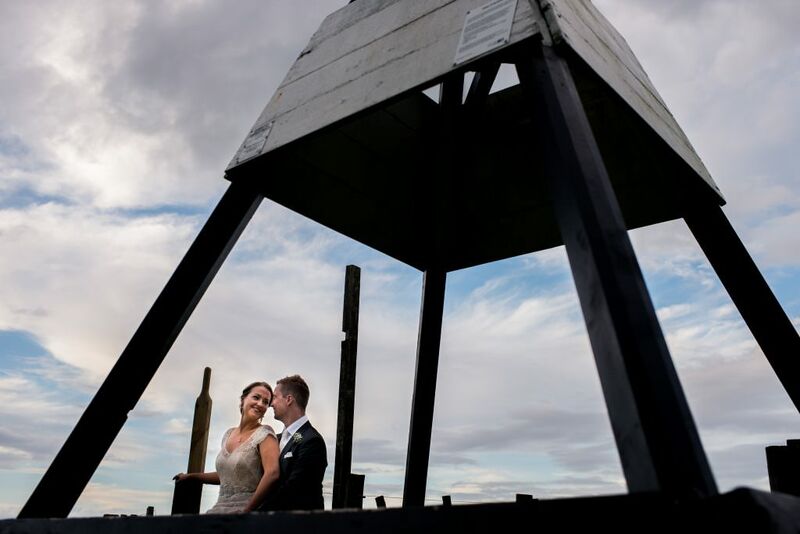 The wedding and reception took place at the Mudbrick Vineyard & Restaurant over a spectacular view back towards Auckland. 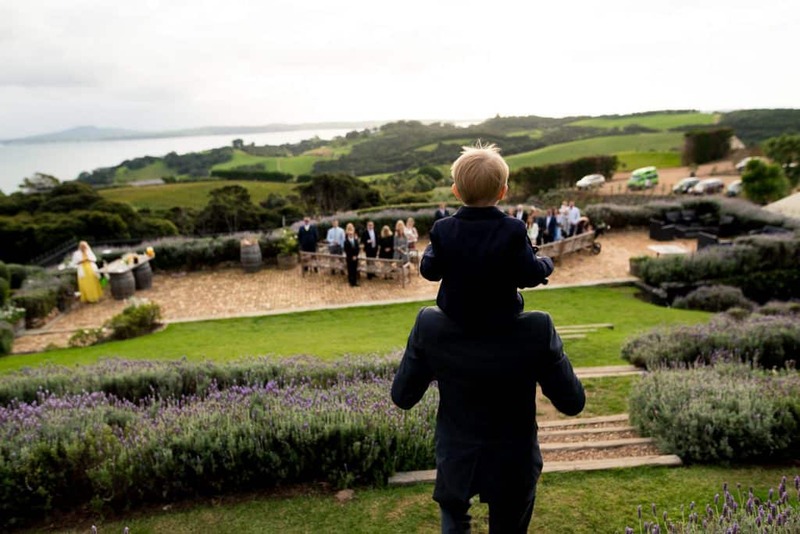 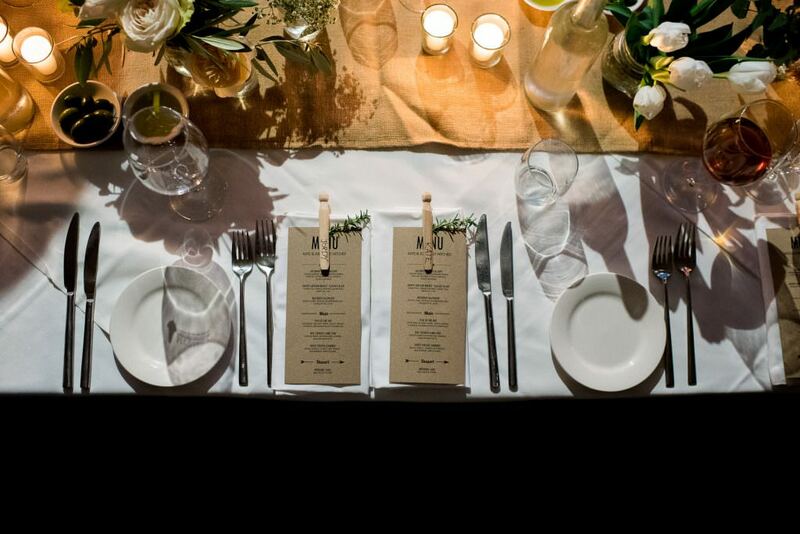 If anyone’s looking to get married on Waiheke Island, I really recommend this venue – not only for the location, but for the incredible food too!